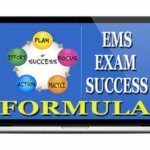 EMS SEO is happy to offer some great free resources to help you in your EMS studies and even in your personal life. Be sure to check all the sub categories in this section in the navigation tabs above. 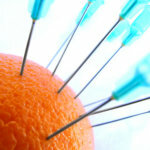 Below are some featured freebies I know you will enjoy. 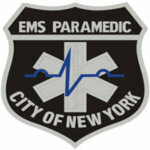 Uncovering Paramedic Clinicals. 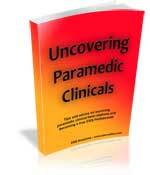 This free report offers some much needed guidance for paramedic students when it comes to clinical rotations. Find out what to expect and more importantly what your preceptors will expect from you. Don’t make those first mistakes that will follow you during your paramedic education. Includes real life tips from experienced field paramedics.